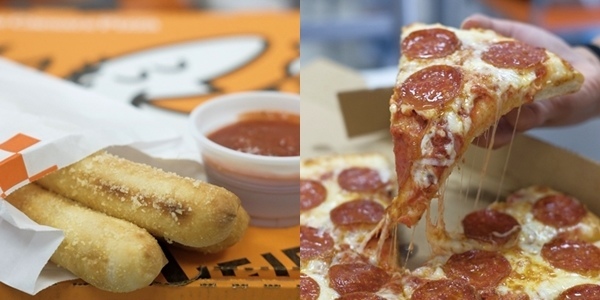 Little Caesars is back in the Philippines with their famous pizza and more eats! Here's the return of an emperor... of pizzas that is. 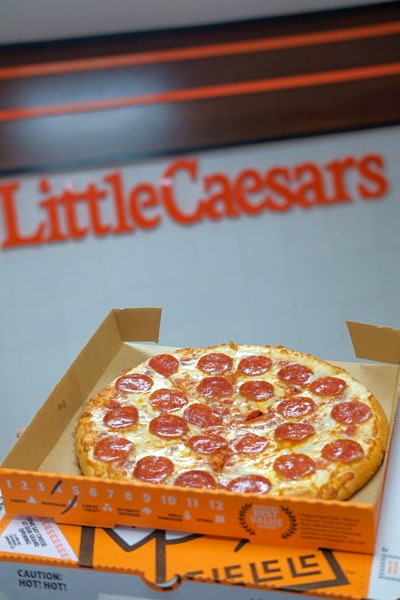 The third largest pizza chain in the United States, Little Caesars Pizza is making a comeback to the Philippines! Take this, Little Caesars Pizza has prepared a generous treat for the whole family in its Grand Opening on January 26 in their new spot at the Metrosquare Building, Manila. Prepare for an afternoon filled with free pizzas, merchandise giveaways, music and dance performances, and more from 12PM to 4PM! The pizza house from Detroit had been iconic to 90s kids here in the Philippines for their Buy 1 Take 1 square pizza. 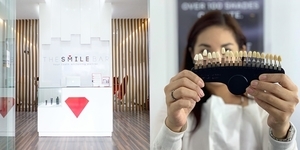 Their return offers many possibilities, along with plans of opening several more branches in the country before this year closes. "We are so excited to be able to come back to the Philippines," says Ms. Paula Vissing, Senior Vice President International of Little Caesars Pizza. "It's so much fun to hear people tell us that they remember that Little Caesars was here before." 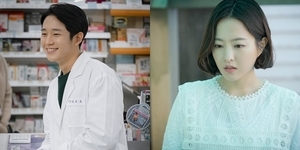 Ms. Vissing also hinted that more flavors of pizza will eventually land on their menu, including pizzas uniquely crafted just for their Filipino customers. 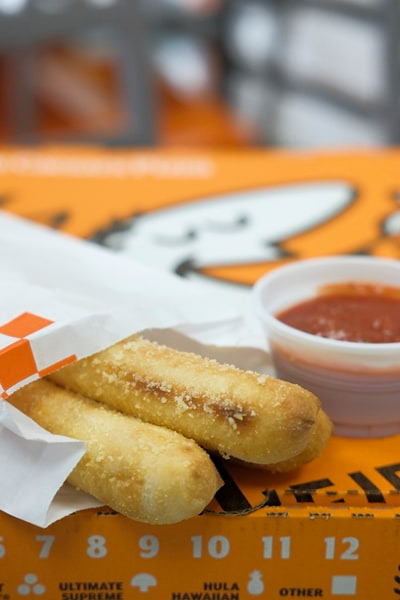 But before we get too excited for their upcoming deals, here's a peek of Little Caesars' in the now! Little Caesar's line of 12'' Hot-N-Ready (P249) pizzas require no waiting time! Fresh out of the oven, you can choose between the Large Pepperoni Pizza and the Large Cheese Pizza which are ready in less than a minute! 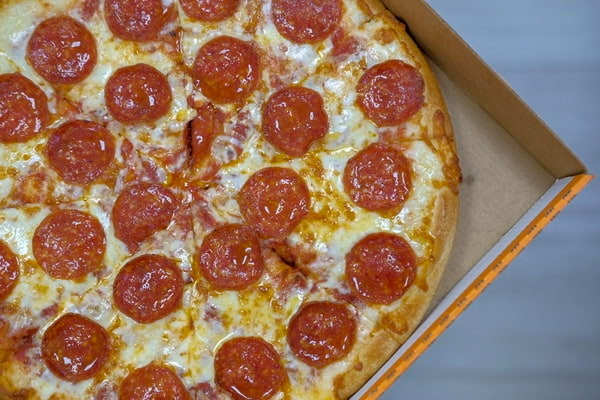 The Large Pepperoni Pizza offers a plethora of meaty round pepperonis that will leave you craving for another round of this classic nummy pie. 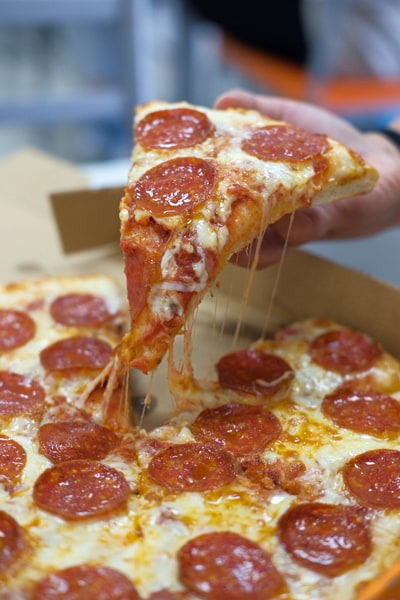 For those willing to spare a few minutes to taste a richer variety of toppings, also available are Little Caesars Specialty Pizzas (P370) that include 3 Meat Treat Pizza, Hula Hawaiian Pizza, Veggie Pizza, and Ultimate Supreme Pizza. Your pizza is also perfect with the Crazy Combo (P80) on the side, which features the tasty team-up of Little Caesar's Crazy Bread and Crazy Sauce. 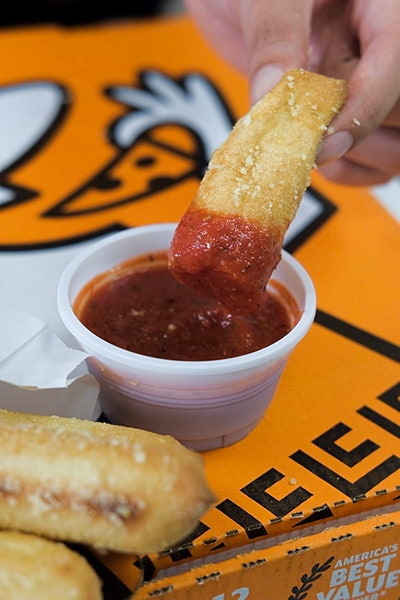 Eight sticks of freshly-baked bread drizzled with flavors of butter and garlic, and topped with Parmesan cheese are paired with a dipping sauce made from Little Caesar's exclusive tomato sauce recipe, blended with the right fusion of herbs and spices. The Crazy Combo is also Hot-N-Ready so you can grab at it anytime! 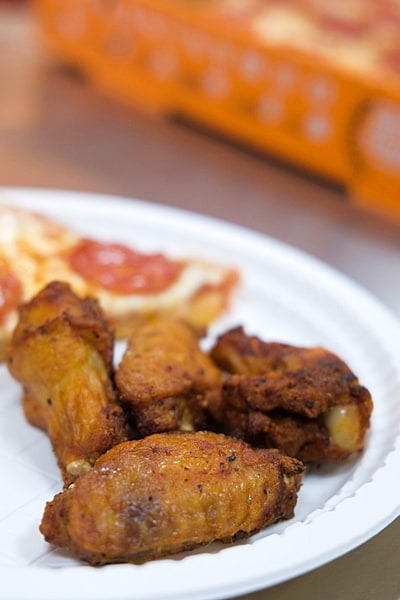 The pizza house also serves scrumptious chicken wings that come in four variations. The Caesar Wings (P220/4pcs) can be the traditional lightly seasoned Oven Roasted wings. Aside from this, you can also pick from Buffalo, BBQ, and Spicy BBQ. Little Caesar's Pizza is located at Unit 4 Ground flr., Metrosquare Building, Alhambra Street in Ermita, Manila. For more information, check their website at https://philippines.littlecaesars.com.